Readers’ question: I am a shareholder in a limited company and receive dividends as payment each month. I am being taxed by the company at 20% as corporation tax before they pay the dividend and then paying up to 32.5% tax as I am a higher bracket taxpayer. So, on the majority of the dividend, I am paying 52.5% tax – is this correct? Expert answer: Provided by Helen Christopher from Orange Genie answering your tax questions. Dividends are paid out of a company’s post-tax profit reserves, so they have had Corporation tax applied at 19% to them. Once paid out, a dividend becomes income in the hands of the recipient and Income Tax Rates need to be applied, depending on overall allowances and total income. The effective personal tax rate on the dividends is 18.5% (£12,351.15/£66,542). Even if you were to view the 19% Corporation tax as a “tax on the dividend” too, the overall liability on £66,542 dividends would be £27,959.15 (£15,608 + £12,351.15), which represents an overall tax cost of 42%, not the 52.5% posed in the question. 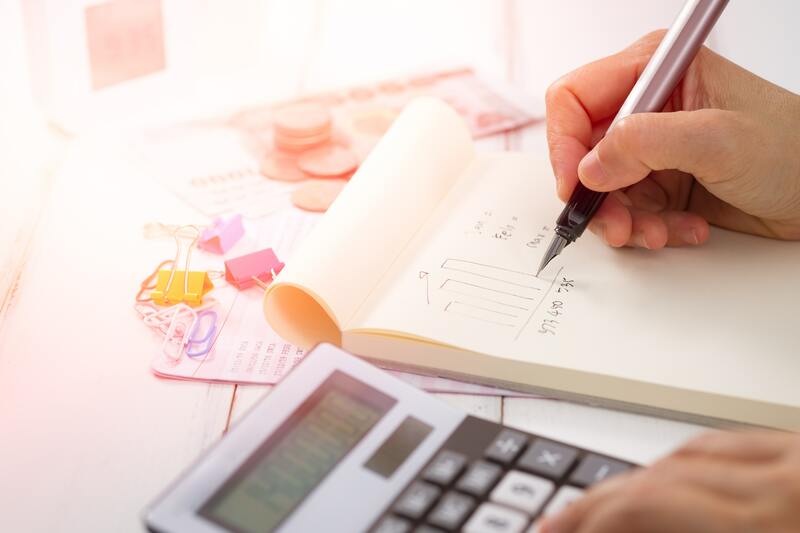 Despite the changes to the taxation of dividends over recent years, they remain a tax efficient way to remove funds from a Limited company as they do not attract National Insurance costs. Had all of the company profits above been taken as salary a Corporation tax saving of £15,608 would have been made but the company would have incurred an Employers National Insurance cost of £11,520 and there would have been a personal tax and NI liability of £27,046, giving an overall tax cost of 57.9%. More on our ask the experts section and guide on dividends.